Living in the Carolinas can come with unexpected weather and often an earlier start for pool season. Many pool owners begin opening their pools in April and May. Can you believe that’s right around the corner already? Make sure that you’re reading to kick off swimming season with a party that doesn’t have to end when the sun sets. Make sure your pool is bathed in LED lighting so the enjoyment can continue as long as you and your guests may choose. One of the first goals we get from customers is for their lighting to accentuate their property. We have several homeowners whose pools are next to a fountain, large tree or other special feature in their yard that they would like illuminated. Many of our customers pride themselves in the lawn care they personally maintain or pay for and enjoy that the addition of a landscape lighting system can allow them and their guests to marvel at their landscaping even in the dark. We also have customers concerned with how their fixtures will fit in with the overall design of their outdoor living space. Occasionally we have customers wanting a noticeable and extravagant look. In this case you may choose taller fixtures. There are countless designs to choose from and your lighting designer should be able to guide you in making these decisions while not losing focus of the main goals- the light coming from the fixtures and the tone that that sets for your space. Safety is another imperative aspect of swimming pool lighting. We all have those friends that enjoy a few too many cold ones after 5 o clock. You don’t want them stumbling and hurting themselves around the pool’s cemented areas. Make sure to illuminate your deck around your pool as well as any path your property may have leading to your pool. 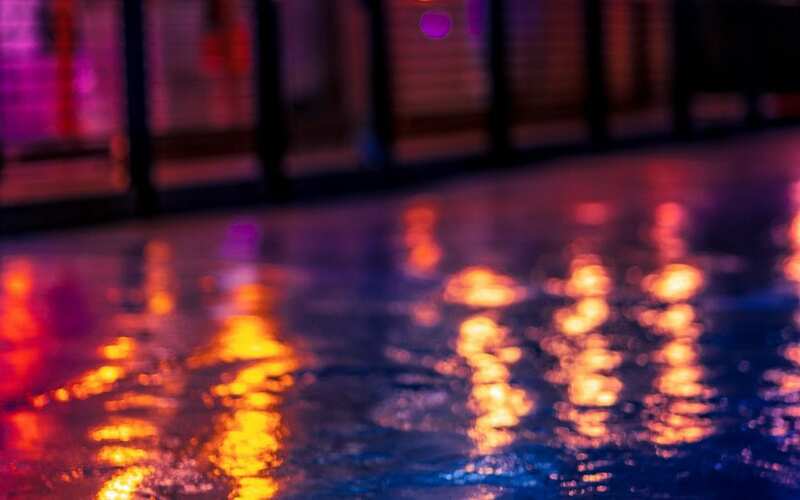 Your lighting designer will be able to highlight any particular points of concern as far as safety and work with you to create a beautiful custom lighting design plan for your swimming pool area. Our team of highly trained landscape lighting professionals is available to discuss a free consult for your home today! Not ready to get started on your project but just have initial questions? No worries! We’re here to help. Just call us at 910-754-5483.